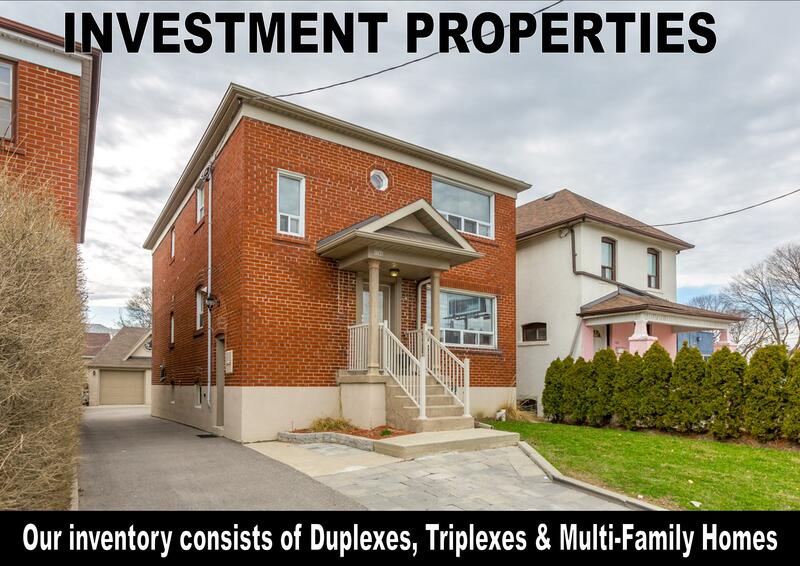 I would like to learn more about 91 Beckett Ave.
We are constantly working on getting in touch with buyers looking to purchase investment properties located in Toronto. We spend thousands of dollars a year directly targeting qualified buyers. We have been able to even get our seller clients a direct sale, without listing their property on MLS! If you have an Investment property that you are thinking of selling or wondering what it may be worth in today's market, please allow us to provide you with a free, no obligation home evaluation! We have formulated a complete and comprehensive listing package that we offer for clients looking to sell a multi-family property that is tenanted. Our approach is to work closely with the tenants to allow for a smooth and successful transaction! Rarely Offered Oversized Bungalow With A Double Attached Garage. 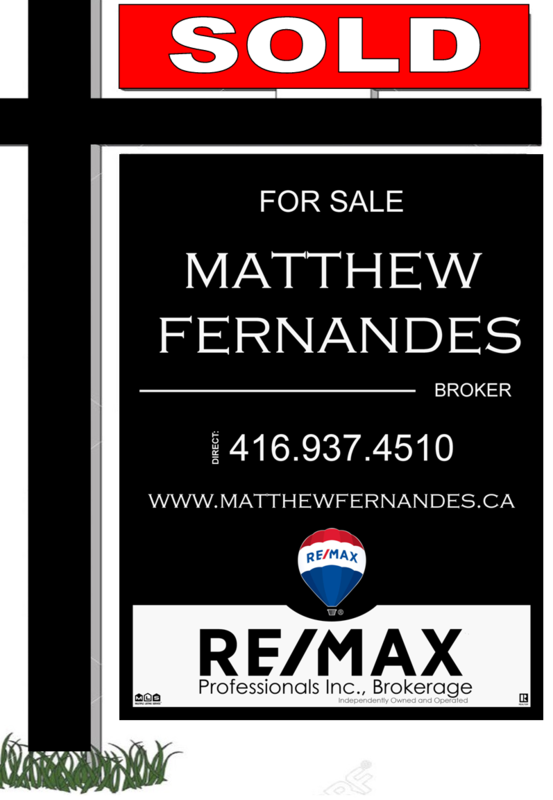 In Demand Neighbor Hood, Stunning 3+2 Bungalow Great For Living Or Investment, Sought After Quiet Crescent Beautifully Maintained. Minutes To Hwy 401, Ttc, School, And All Other Amenities. Property Is One Of The Well Kept With Excellent Tenants In The Neighbor. Move In Condition Semi-Detached With Double Garage. A Great Investment Properties In The Village Of York University.